I am not sure if it is the weather, the Holiday Open House at Craft Warehouse I went to, or the box of Helmar goodies I got in the mail (or maybe it's all of the above) that has been keeping me creating all weekend long. Seriously, I can barely sleep with all the ideas in my head. I need to keep my inspirational journal by my bedside so that I can jot things down and get back to some much needed shut-eye. Today I got my dear husband to take some pictures for the Helmar Design Team Blog. It is my first assignment for the team and I had a blast creating the necklace. 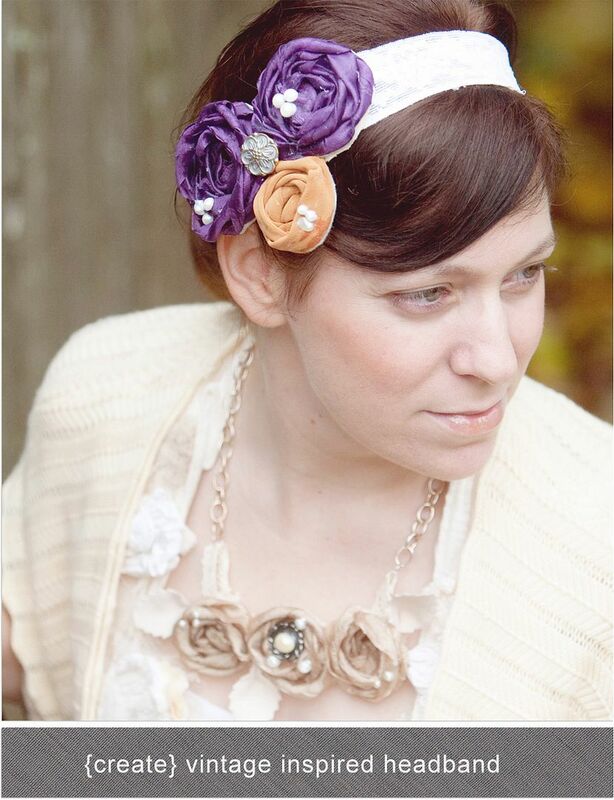 I also created this headband as well. 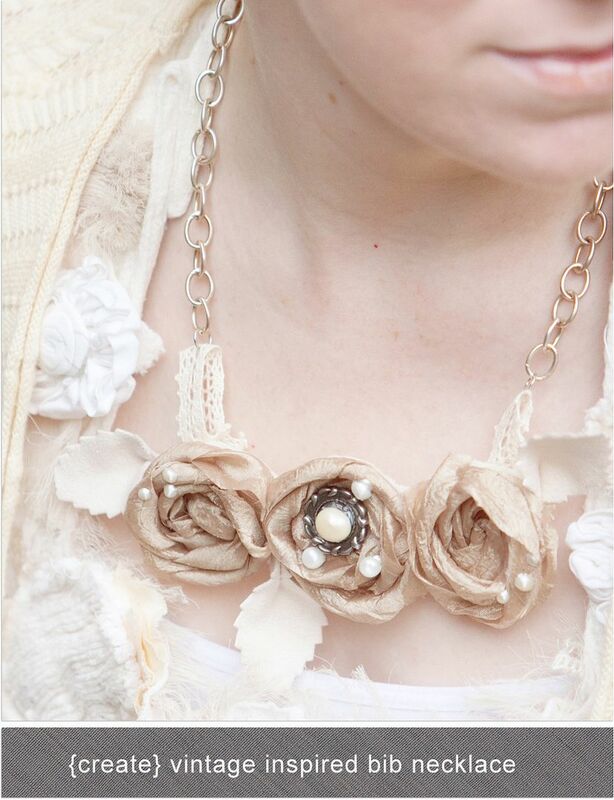 There is a new video on the post how to create the necklace. Check it out! This weekend my sister, Mum, and I celebrated my birthday with coffee and a trip into some local shops. It really got me in the mood for the holidays. Although I am not quite ready to put my tree up, I am looking forward to planning for our new advent calendar. Do you have any unique and fun ideas to share? Create Well: Prepare your homemade Christmas and holiday gifts early so you have time to share the month of December with your family and friends. The necklace & headband are really cute! And I'm always ready to put my christmas tree up. haha I keep a small fake one around all year!